The New York State Pollution Prevention Institute (NYSP2I) is sponsoring an effort by regional business and community leaders to help companies establish best practices when it comes to workforce operations, community impact and environmental stewardship. 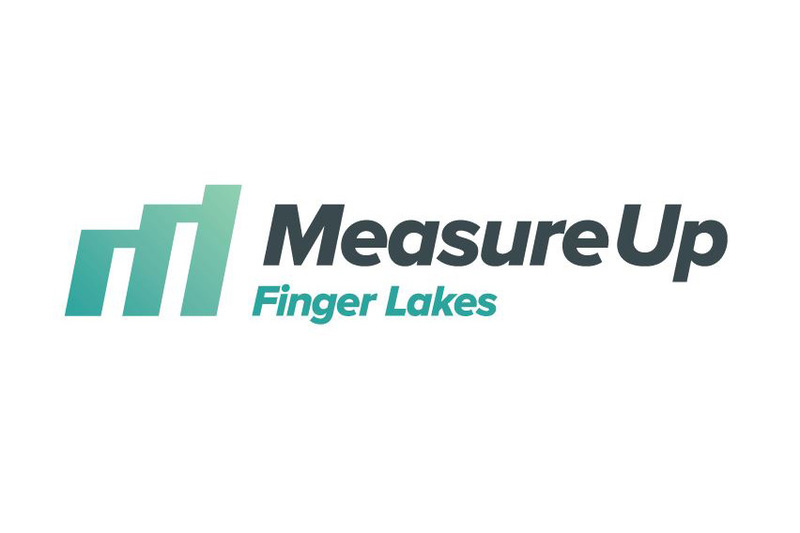 MeasureUp FingerLakes, based on a successful international program and a similar effort in New York City, is designed to help companies benchmark their operations against tens of thousands of businesses worldwide to identify positive impacts and areas for improvement. NYSP2I, with support from the Finger Lakes Regional Economic Development Council and the Greater Rochester Chamber of Commerce, is joining local business and regional leaders in announcing the new initiative during a launch event from 4 to 6 p.m. Thursday, Oct. 4, at the Rochester Brainery, 176 Anderson Ave., in downtown Rochester. “New York state is home to some of the most successful companies in the nation,” said Charles Ruffing, NYSP2I’s director. “MeasureUp Finger Lakes recognizes innovation and is challenging companies to boost not only their bottom lines but also their social and environmental impacts. With the support of the New York State Department of Environmental Conservation, we are pleased to launch this new initiative that will provide a significant resource to all companies in the Finger Lakes region,” Ruffing added. In addition to providing an overview to the MeasureUp initiative, the Oct. 4 event will feature a free impact assessment tool that businesses can use to compare their operations in five key areas: workers, community, the environment, governance and customers. The MeasureUp Finger Lakes initiative is based on an international effort first introduced by B Lab, and similar to Best for NYC, where companies can benchmark themselves against more than 55,000 businesses worldwide. This week’s event will also feature testimonials from MeasureUp’s partner organizations, including NYSP2I, along with SWBR, Staach, GreenSpark Energy, NextCorps and United Way of Greater Rochester. SWBR, a local architectural firm, has already seen how the NYSP2I-sponsored initiative can help businesses improve. “MeasureUp's assessment tool provided us with best-in-class criteria that truly helped us evaluate and improve our practices and policies in ways that are meaningful to our people, our clients and the environment,” said Mark A. Maddalina, sustainable design director, SWBR. Sponsored by the New York State Department of Environmental Conservation, the New York State Pollution Prevention Institute is a partnership between the New York State Department of Environmental Conservation, Rochester Institute of Technology and the university’s Golisano Institute for Sustainability, Binghamton University, Clarkson University, Cornell University and Rensselaer Polytechnic Institute, with a statewide reach. NYSP2I also works with the state’s Manufacturing Extension Partnership to help disseminate data and strategy. NYSP2I’s goal is to make the state more sustainable for workers, the public, the environment and the economy through pollution prevention. Pollution prevention is reducing or eliminating waste at the source by modifying production processes, promoting the use of non-toxic or less-toxic substances, implementing conservation techniques, and reusing materials rather than putting them into the waste stream. Go to http://www.rit.edu/affiliate/nysp2i/ to learn more.